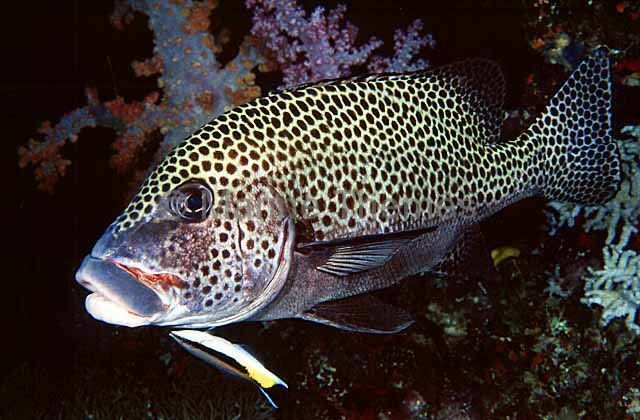 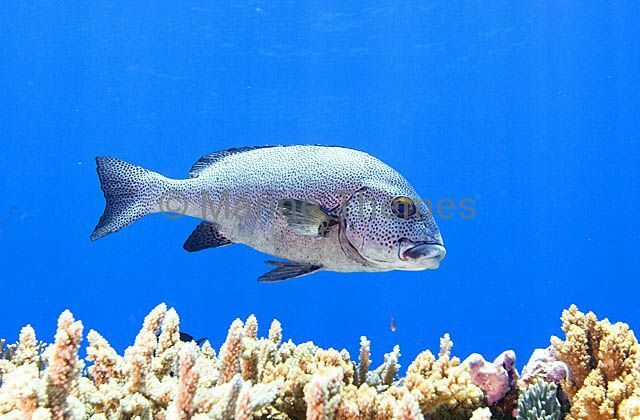 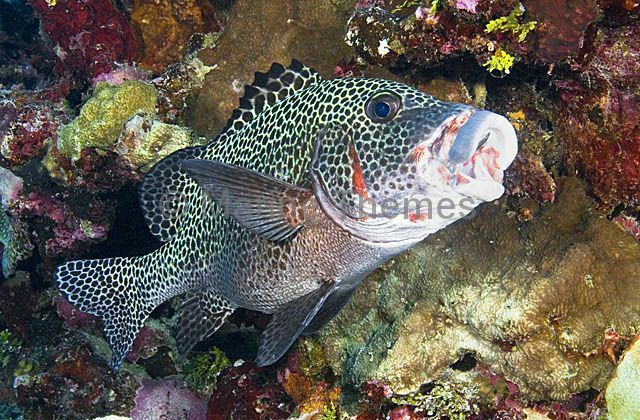 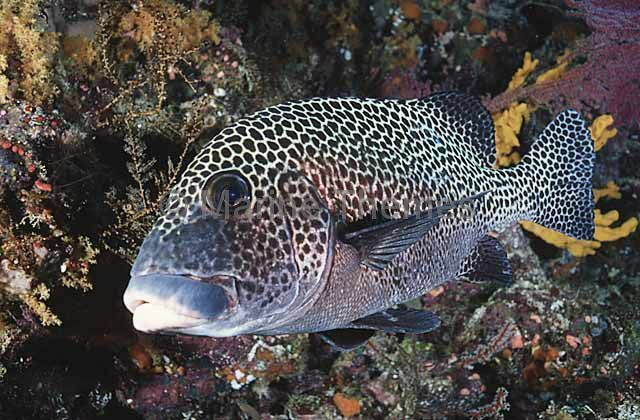 Many-spotted Sweetlips (Plectorhinchus chaetodonoides) hovering over reef flat. 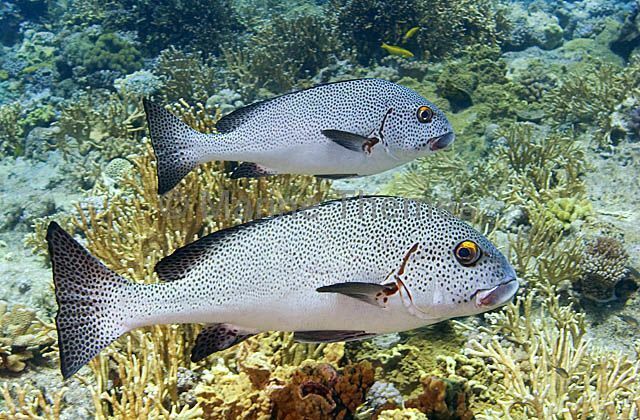 Many-spotted Sweetlips (Plectorhinchus chaetodonoides) hovering over coral reef. 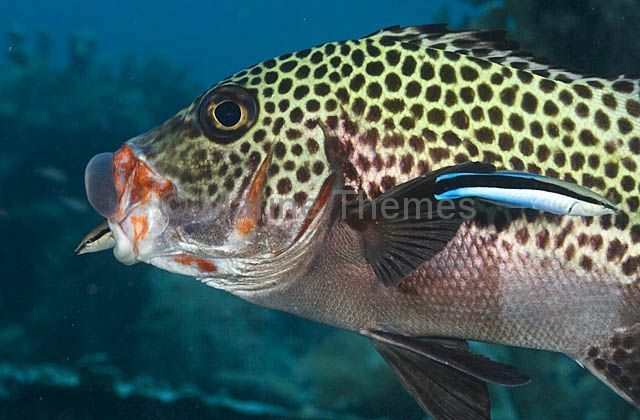 Many-spotted Sweetlips (Plectorhinchus chaetodonoides) Juvenile colour pattern. 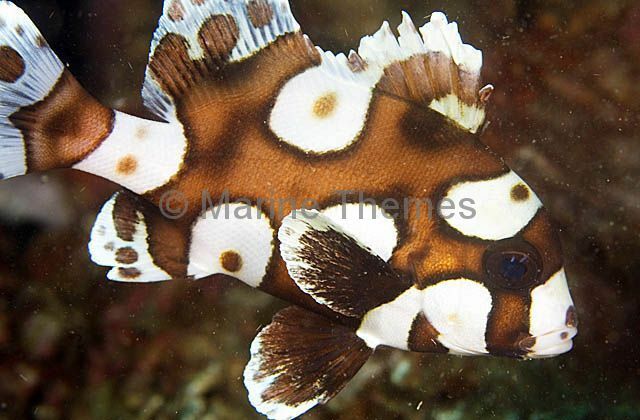 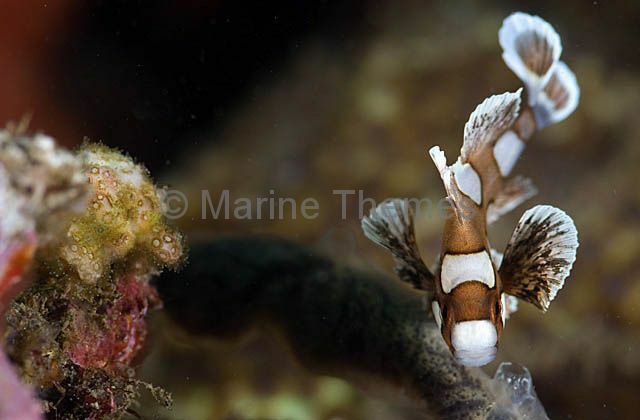 Many-spotted Sweetlips (Plectorhinchus chaetodonoides) Juvenile whose colour pattern and swaying swimming motion imitates that of poisonous flat worms. 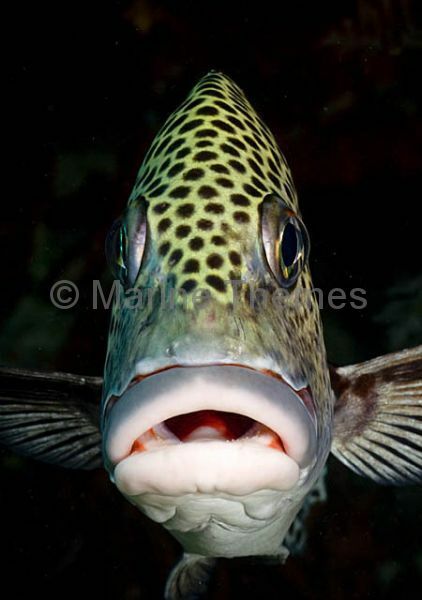 Many-spotted Sweetlips (Plectorhinchus chaetodonoides) portrait. 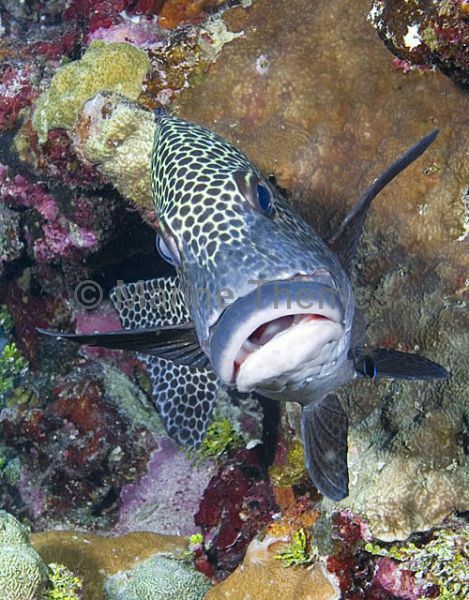 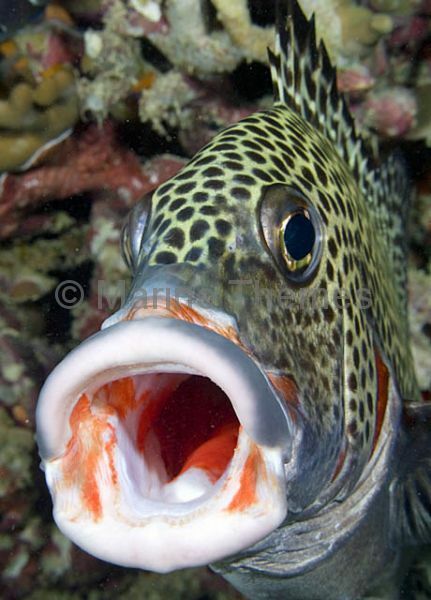 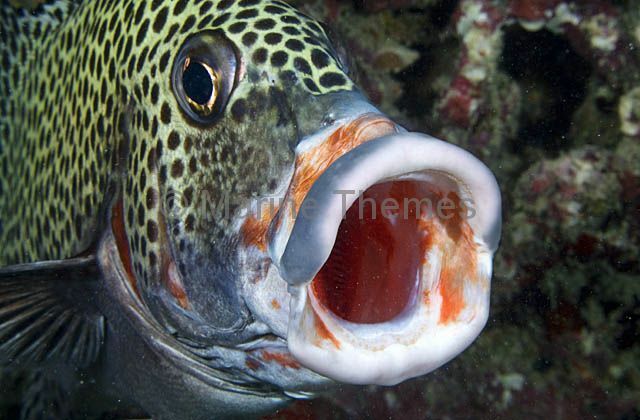 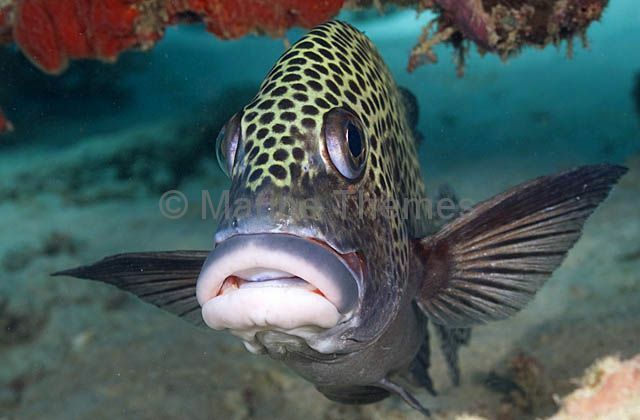 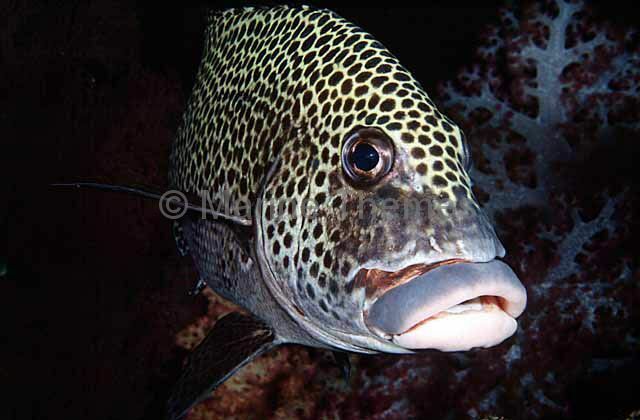 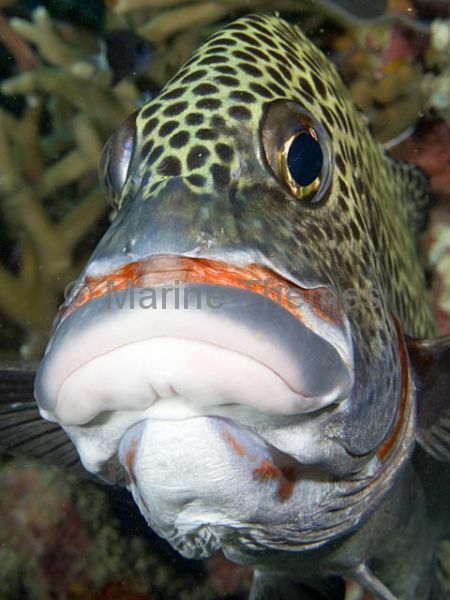 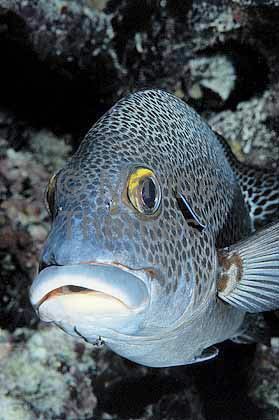 Many-spotted Sweetlips (Plectorhinchus chaetodonoides) with mouth yawning in threat posture. 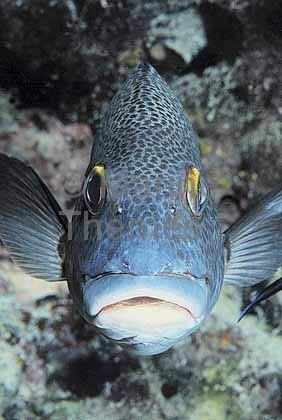 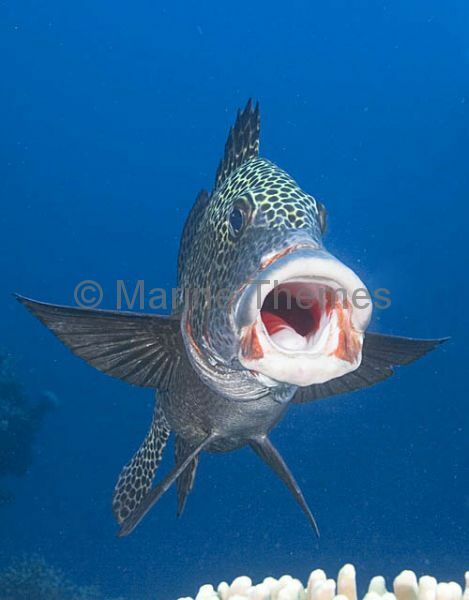 Many-spotted Sweetlips (Plectorhinchus chaetodonoides) yawning in defensive threat posture. 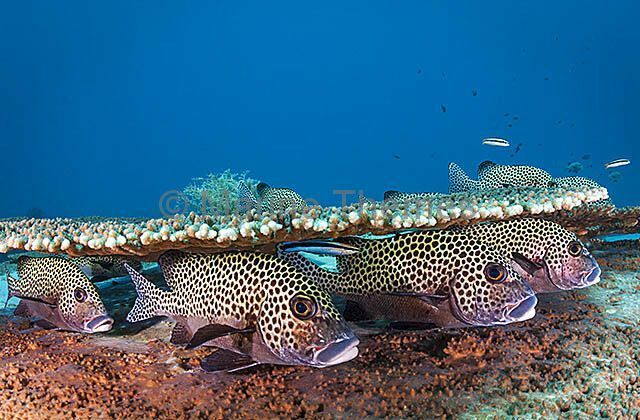 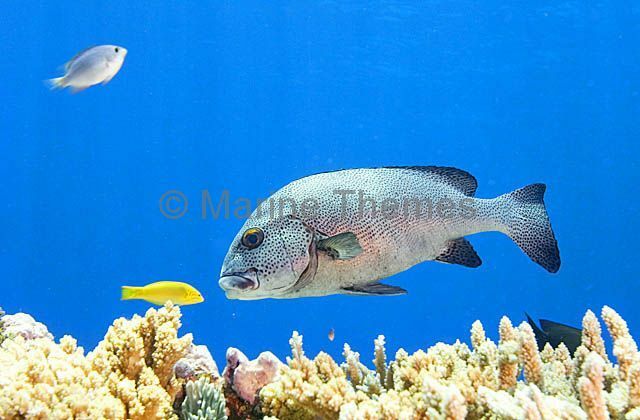 Many-spotted Sweetlips (Plectorhinchus chaetodonoides) sheltering under Acropora coral plate.